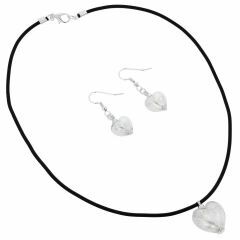 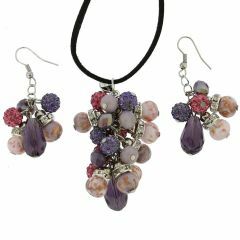 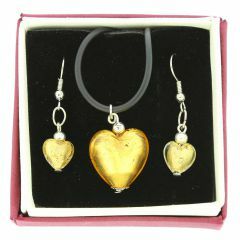 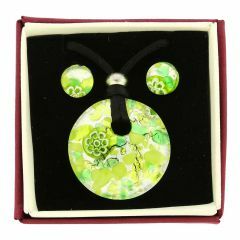 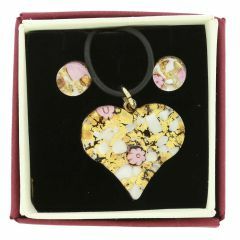 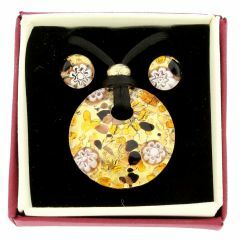 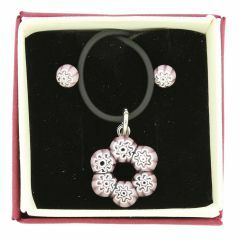 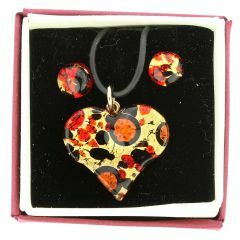 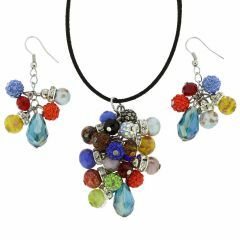 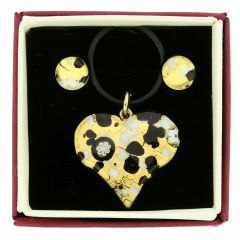 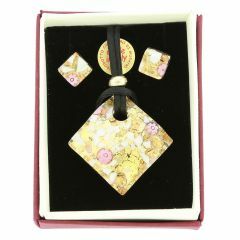 Murano Glass jewelry sets add originality and the air of Venetian romance to every outfit. 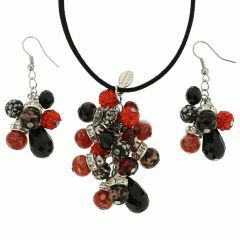 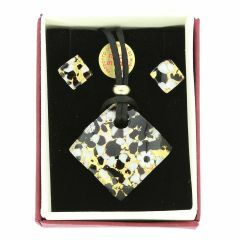 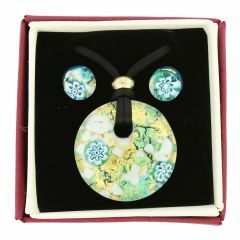 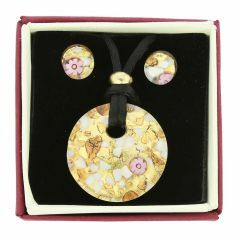 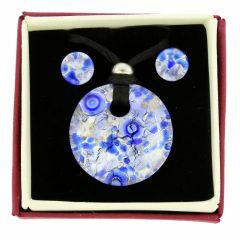 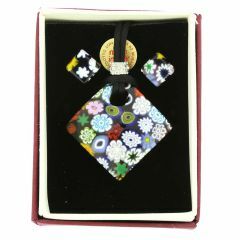 Exquisitely crafted in Venice by the hands of the best Murano artisans, these earring and necklace sets are made according to the ancient tradition of melting glass mixture over an open flame to give it an artistic form and unique look. 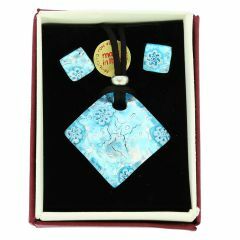 Building upon centuries of innovation in glass-making rooted in ancient Roman and Egyptian methods, Murano Glass masters made a name for themselves by paying attention to every aspect of their craft and producing beautiful wearable pieces of art as a result. 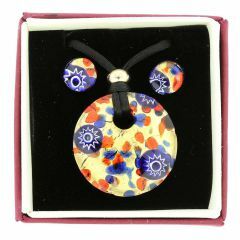 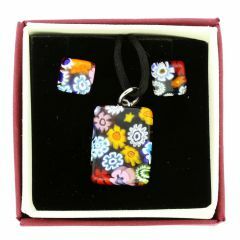 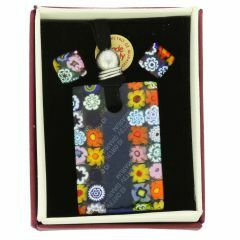 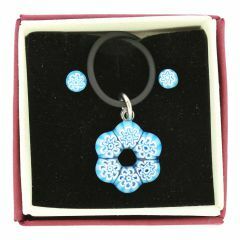 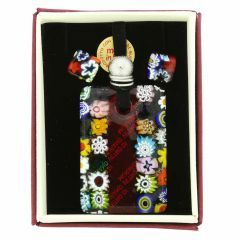 A Murano Glass jewelry set is a wonderful gift to any woman looking for a stylish coordinated look with a touch of Venetian enigma.